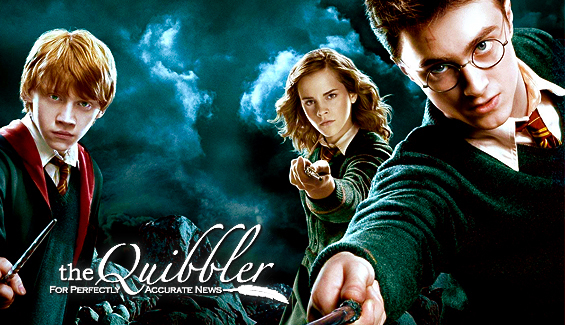 There is no doubt that one of summer's most highly anticipated blockbusters will be Harry Potter and the Order of the Phoenix. Fans are eagerly awaiting the arrival of the fifth HP movie adaptation. Even more exciting was the news a few months ago that the release date had been bumped up from a Friday to a Wednesday, two days earlier than expected. But how far will fans go to see the film? One fan will be going to the midnight premiere, despite it being on a workweek. "I'm so excited, I wouldn't miss it," says Sheryl Hernandez of Duluth. "We're definitely going to the midnight showing." Sheryl's daughters will more than likely join their mom in going to see the film. Some fans are celebrating the earlier release. One, an expectant mom, hopes the baby will arrive on time--a few days after the Phoenix premiere, so Mom can see it in the theatre--and just in time for Mom-to-be to read Deathly Hallows at home! Many others are considering cutting into work time--and perhaps suffering the late-night-out headaches--to see the movie. Eager and exuberant fans will definitely be dressing up for the premiere, and some fans have already purchased tickets to the midnight showing. And, of course, with the movie being the only large one to premiere that weekend, it should get some fantastic attendance--and perhaps re-attendance. 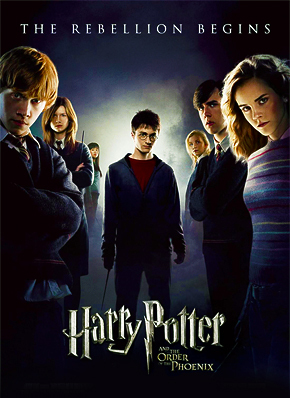 Though no mention was made as to why the studio decided to bump up the premiere date, some fans speculate that the release of the seventh book, Harry Potter and the Deathly Hallows, might have affected the scheduling. Because DH will release only a week after the film, studio executives might have feared it would cut into their box offices takes if the film only ran seven days. By having the movie premiere on a Wednesday, it gives audiences a chance to see the film once, then again, before wrapping their hands around the book. What effect these two Potter events will have on the other has yet to be seen, and probably cannot be accurately predicted. By with Phoenix premiering first, it's not hard to predict which of the two will excite fans more--at least for 10 days.